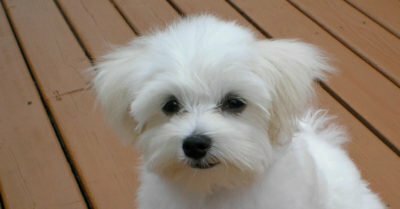 These dogs are known as some of the most beloved and well-known dog breeds in the world. In fact, in recent years they’ve been bred with other well-known dogs, such as Golden Retrievers and Labrador Retrievers, in order to take advantage of their physical and behavioral characteristics. Many people hear “Poodle” and immediately think “French Poodle.” But — while the French love this breed — it actually originated in Germany. The standard, larger Poodle was a hunting and retrieving dog. The famous coat pattern Poodles are known for was originally done to allow them to move more freely through water while keeping certain parts of their body protected from the cold while hunting. By contrast, the Toy Poodle was bred in the US as a companion dog for people who lived in cities. The Toy Poodle was a result of breeding two miniature ones. These dogs love people, but they can be wary around strangers. Toy Poodles may also end up injured if children aren’t taught how to play with them properly. It usually takes them a while to get used to other animals as well. 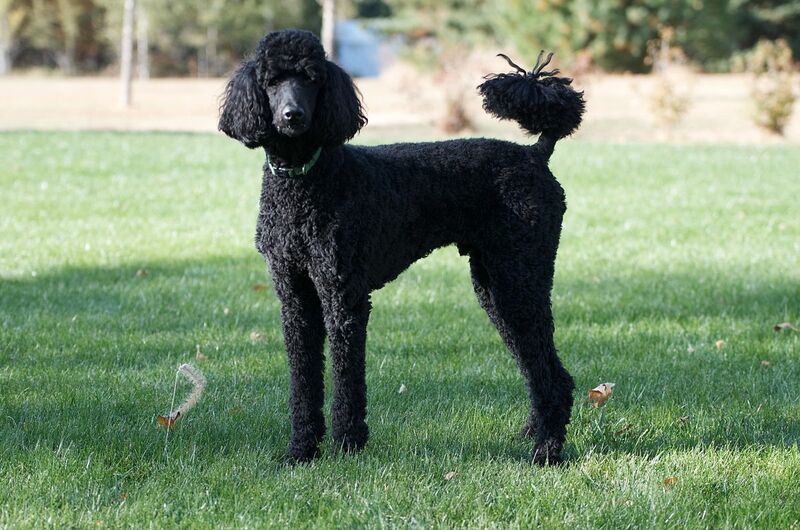 Due to their hunting background, Poodles enjoy all types of exercise, whether they’re swimming through a pond or taking a brisk walk on a leash. These dogs are known for being extremely intelligent, which makes them easy to train. But, owners must be careful not to encourage mischievous behaviors, as they will stick. Poodles are not typically aggressive animals, but they can develop anxiety that may lead to aggressive behaviors. When these dogs get anxious, they may also get fearful, which can cause them to look at everyone as an enemy. They can also suffer from separation anxiety if they are apart from their owners for too long. Another potential behavioral issue for Poodles is that they tend to assert dominance over both people and other dogs. They need to be heavily socialized so they recognize others as companions. When they’re being trained, poodles need a firm hand. They need an owner who’s willing to strictly correct unacceptable behaviors. But they also need kindness and fairness. Being cruel or physically punishing your Poodle will only exacerbate existing problems and possibly cause them to develop anxiety or aggression.